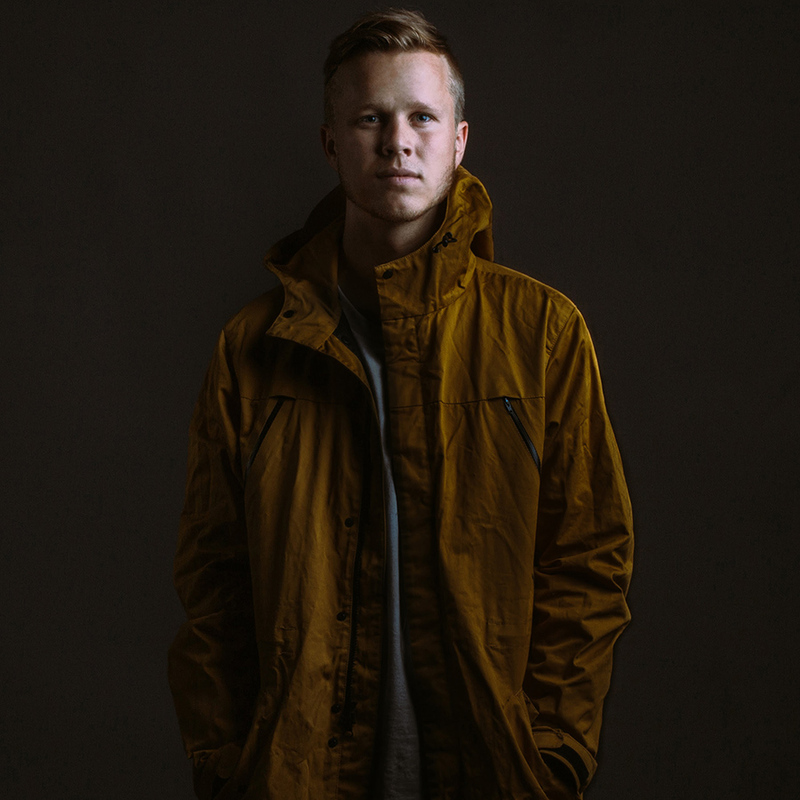 LA-based producer Daktyl steps into prominence with a brand new single, "Monochrome," featuring the ever-florescent vocals of MOONZz (one of our personal favorites). If we're going the dictionary definition route, the song title means "a photograph or picture developed or executed in black and white or in varying tones of only one color." In Daktyl's words, his inspiration about the song was "the idea of self discovery, existentialism and identity.” It would take a full essay to compare, contrast, cite references etc., so I'll close by saying this: going back to basics to regroup is never a bad thing, just don't be basic and stay there too long.